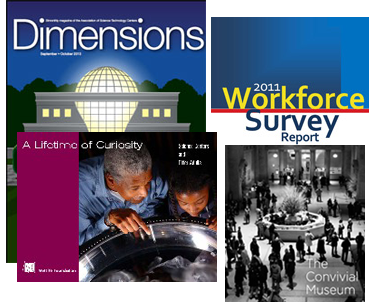 ASTC Publications sells books and periodicals for and about the science center field on topics ranging from science center management and exhibit planning to research and evaluation. 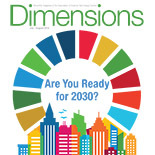 ASTC’s award-winning bimonthly magazine, Dimensions, offers in-depth analysis on current issues, along with news briefs from ASTC and member museums and other resources for science centers and museums. Kathy McLean’s best-selling book provides a broad understanding of the many disciplines needed to produce effective exhibitions— from industrial, graphic, and interior design, to writing, editing, psychology, and management.